Penny Churchill takes a look at Hales Place, a grand home in Kent that's for sale for only the third time in almost a century. 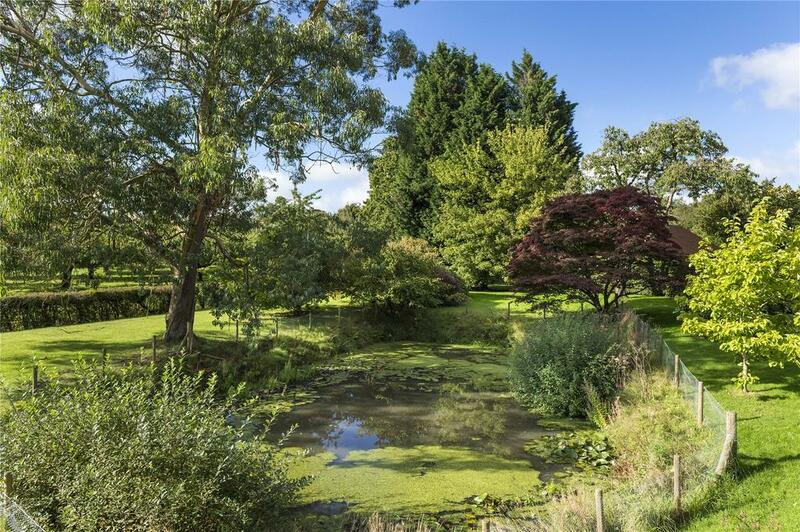 Grade II*-listed Hales Place stands in some 27 acres of magnificent gardens and grounds at the north-west end of the picturesque Cinque Port of Tenterden. 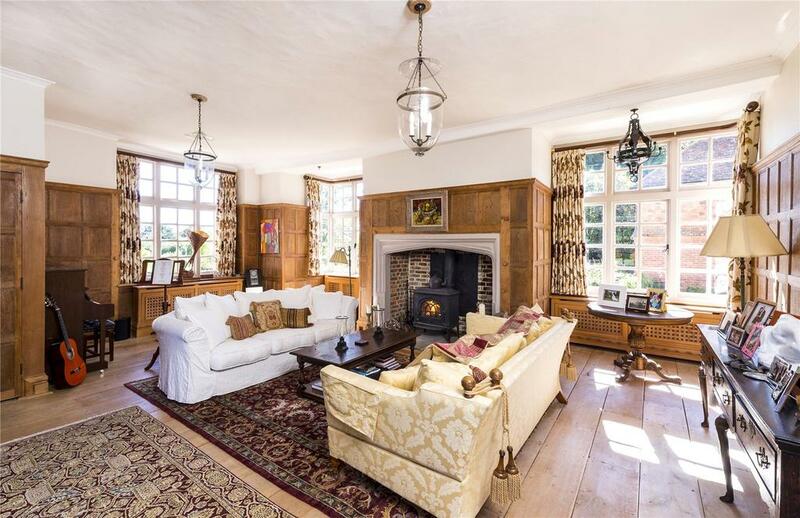 12 miles from Ashford, with its frequent high-speed links to both London and Europe, it’s now for sale for only the third time since 1926, at a guide price of £4.5m through Savills. For generations, Hales Place was the seat of a branch of the prolific Hales family, who, according to Samuel Bagshaw in his History, Gazetteer and Directory of the County of Kent (1847), moved there from their original seat of the same name in the adjoining parish of Halden ‘in the reign of Henry VIII… and spread themselves from Kent throughout all of England’. 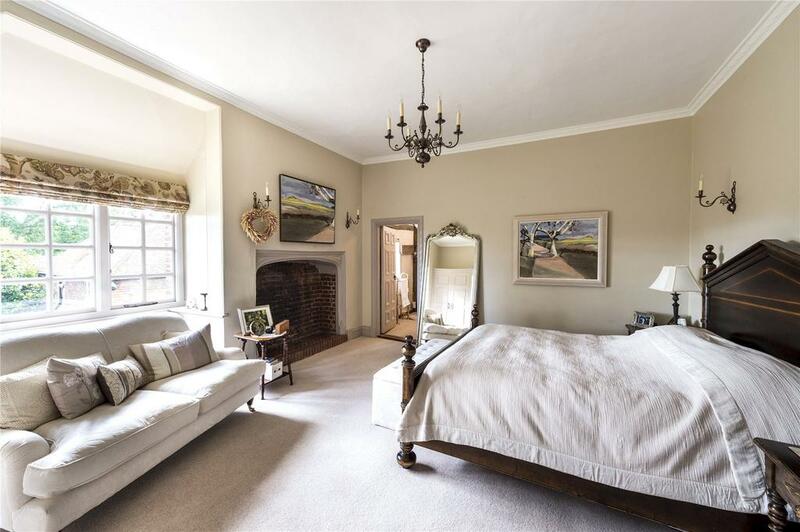 Hales Place was much reduced in size when the original, early-16th-century house was pulled down by Sir Edward Hales in the early 17th century. 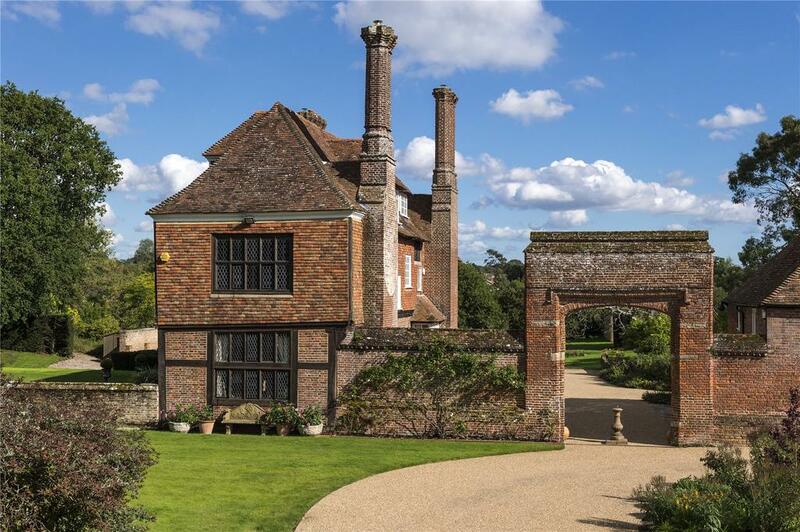 The remnants of the early building were later linked by a 16th-century, red-brick arch to the original stables to form the present, 6,791sq ft main house and its adjoining, 2,450sq ft, three/four bedroom oast house. Sympathetically refurbished by its current owners, who bought it in 2011, Hales Place retains much of its historic charm and character, including exposed timbers and beams, high ceilings to most rooms, wood and painted wall panelling, wood mullions and leaded-light windows with ornate wrought-iron fittings. 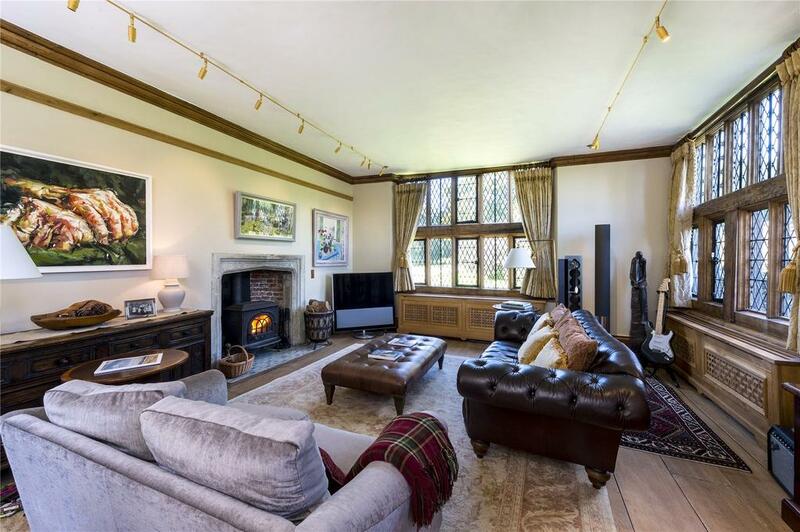 The three elegant, beautifully proportioned, ground-floor reception rooms are ideal for entertaining, all enjoying wonderful views over the surrounding landscaped gardens. 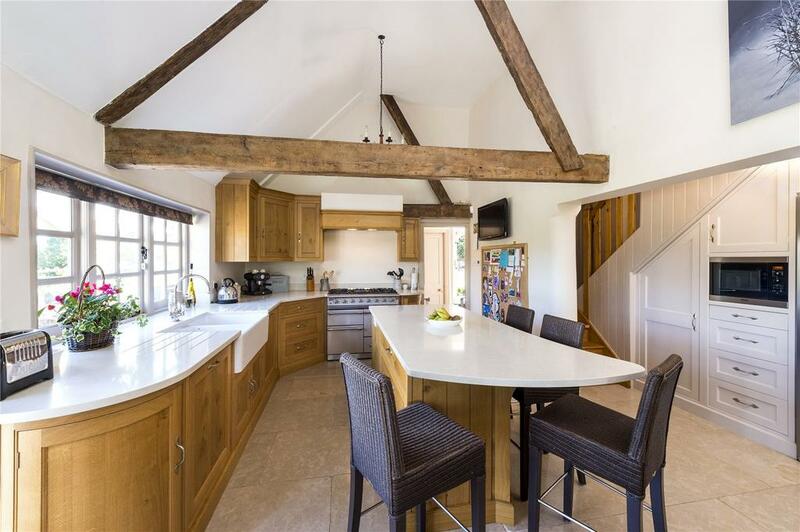 A superbly fitted kitchen/breakfast room boasts top-of-the-range appliances and French doors opening onto the terrace. Upstairs, the second and third floors house the principal bedroom suite, seven further bedrooms and three bath/shower rooms. The formal gardens and grounds, protected by adjoining fields planted with silver birch, oak and an apple orchard, provide a splendid backdrop. 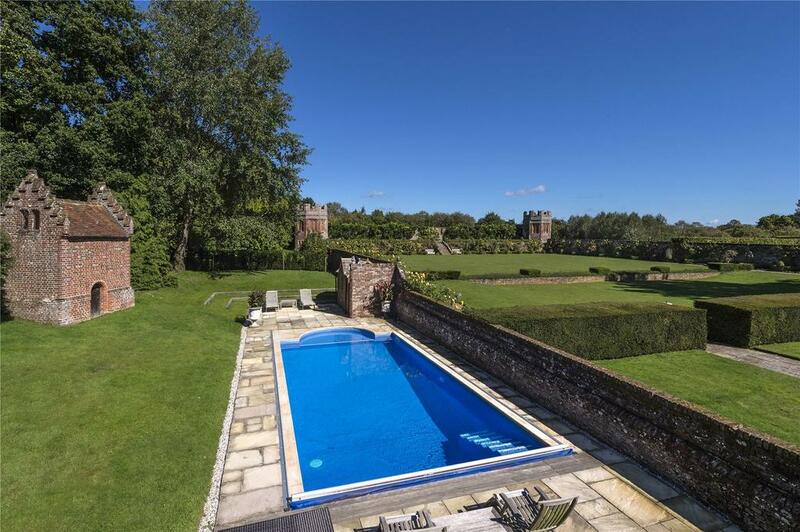 To the north of the house lies the spectacular formal walled garden, festooned with climbing roses and with 16th-century turrets in the east and west corners, and an outdoor swimming pool and a tennis court just beyond. 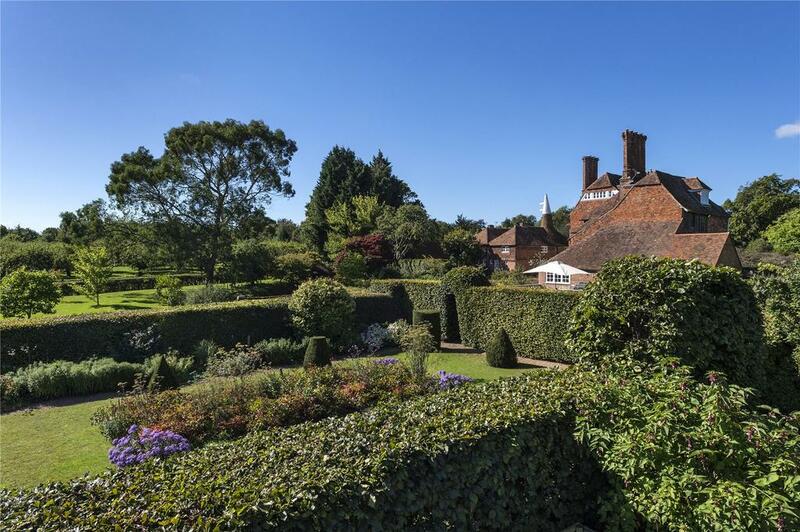 Gates lead off to the east and a series of garden rooms, including a rose and peony garden, a Mediterranean garden and a yew garden, and to the west, where you find a variety of specimen trees and a charming listed ‘well house’. Hales Place is on the market at a guide price of £4.5m through Savills – see more pictures and details. James VI's eldest son was groomed for the English throne from boyhood. He never made it that far.